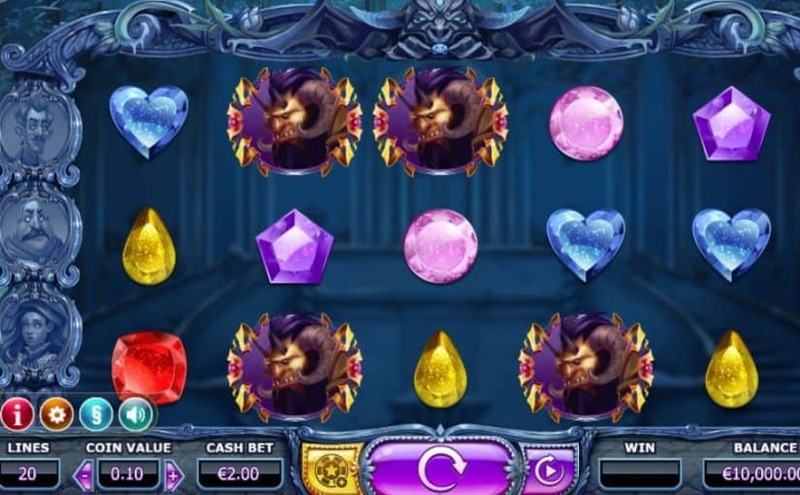 Beauty & The Beast Online Slot is a 5 reel, 20 payline online slot game powered by Yggdrasil Gaming. This game is based on the legendary French fairy tale and features lavish visuals and an enchanting soundscape. The crown jewel of the game is the Golden Bet feature which increases the players’ chance to land additional Free Spins or unlock more features in Free Spins mode. The Free Spin mode brings three ghostly servants to life, each with its own feature designed to help players get a better win. Players get to choose from either Random Wilds, Nudge Reels or Synced Reels as additional bonuses.